As seen in 2017's Macy's Thanksgiving Day Parade! Official dates, venues and cast to be announced. Following its hugely successful run at Broadway's Music Box Theater, this darkly comic musical is set to tour across the country from Fall 2018, kicking off in Denver. 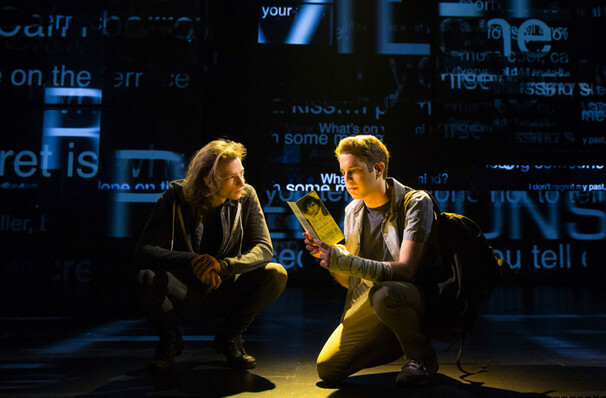 The Tony-winning poignant and thought-provoking production has received rave reviews from critics for its unexpectedly touching portrayal of misunderstood youth, young love and the search for acceptance, with a score from the composing team behind 2017's Academy Award-winning La-La Land, Benj Pasek and Justin Paul. Sound good to you? 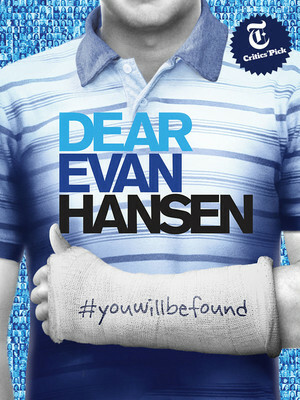 Share this page on social media and let your friends know about Dear Evan Hansen at Queen Elizabeth Theatre.